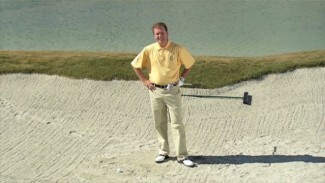 Golf rules tend to be very clearly stated, leaving little room for discretion. However, some situations on the golf course require a bit of decision making. 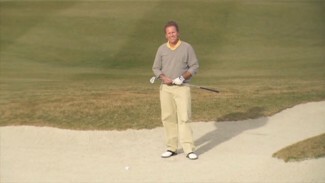 Take for example when a golfer plays another ball on the green because of doubt as to procedure, and the second ball strikes the golfer’s first ball. Should a penalty be assessed? The answer depends upon which of the two balls will be counted once they’ve both been holed. 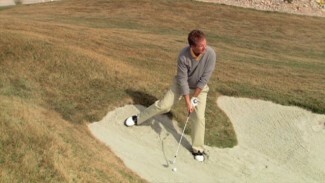 In this lesson, Mark Wilson of the PGA Rules Committee walks you through this scenario, and teaches you how to proceed according to the rules of golf. 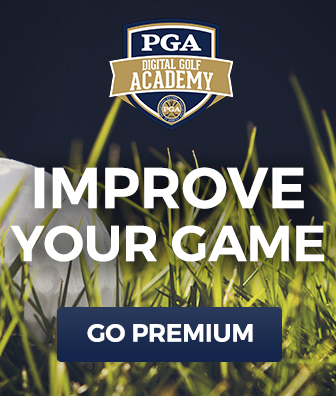 You’ll learn what to do and who to tell when your second ball strikes your first to avoid incurring an unwanted penalty. It’s important that you pay attention to the finer points of the ruling so you understand how to go about assessing a penalty when you or a playing partner encounter the same scenario Mark demonstrates.